This Soho eaterie is headed up by French Michelin-starred chef Eric Chavot and boasts a David Collins design (responsible for makeovers at The Wolseley, Claridge's Bar and the Artesian bar at the Langham). Bob Bob Ricard (BBR) puts the emphasis on English comfort food with mouth-watering dishes such as beef wellington and chicken, mushroom and champagne pie. A champagne trolley, fab late night cocktails and the renowned 'Press for Champagne' buttons add glamour to this hotly tipped spot. The extended opening hours until 3am - sadly the exception rather than the norm even in a city as thriving as this - ensure the party atmosphere gets going especially on weekends. Bob Bob Ricard gyms, sporting activities, health & beauty and fitness. The best pubs near London Bob Bob Ricard. 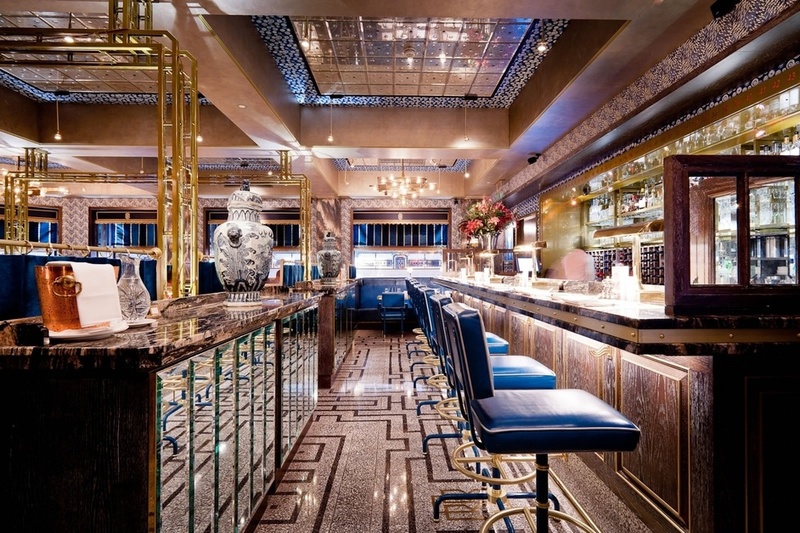 Bob Bob Ricard clubs, bars, cabaret nights, casinos and interesting nightlife. Where to have your meeting, conference, exhibition, private dining or training course near Bob Bob Ricard. From cheap budget places to stay to luxury 5 star suites see our discounts for Bob Bob Ricard hotels, including Cafe Royal Hotel from 97% off.